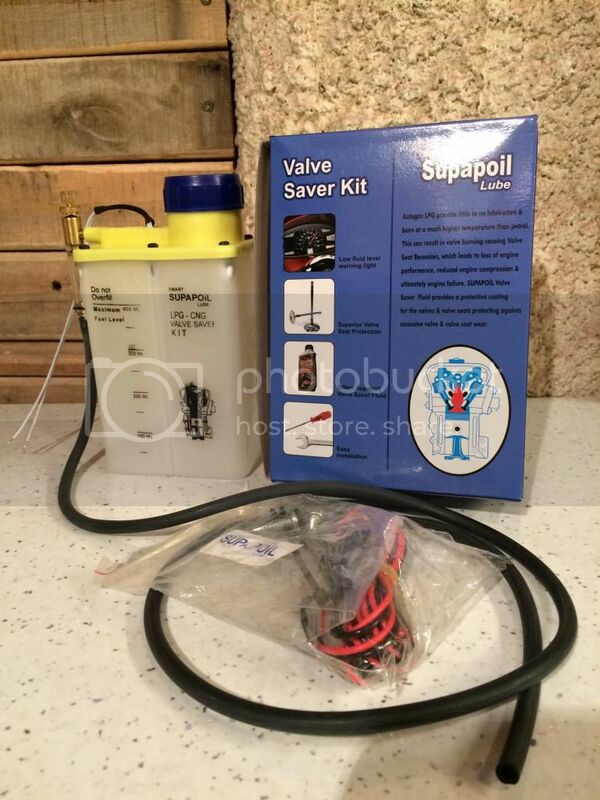 I Have got a new never used Valve saver dosing kit with everything that comes in the box just no fluid, Comes with the L.E.D warning indicator. 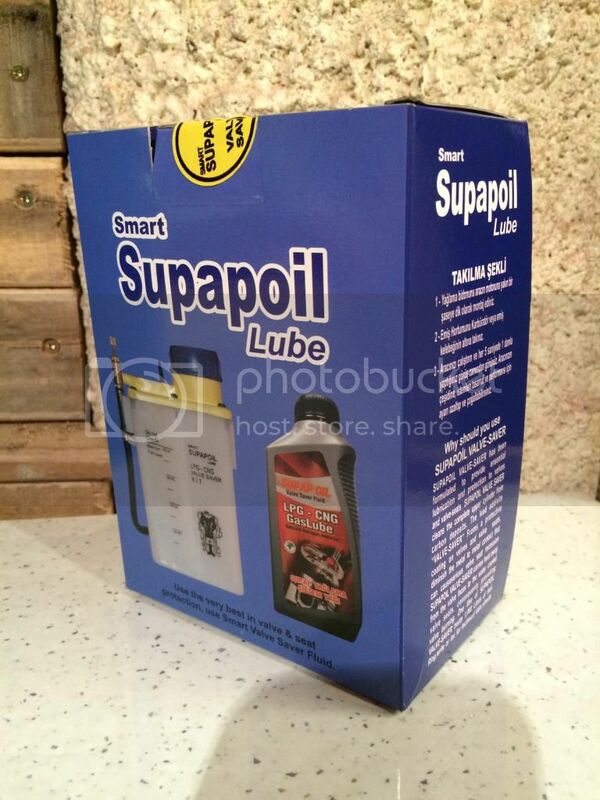 It's called a supapoil smart lube will take £30 with free postage any offers welcome let me know bought in error. philsteward wrote: Hi is this still available? Might stand more chance of a sale if you revise your pricing - You can get a JLM kit for a little more than your asking, with warranty and the fluid needed. Can probably be found cheaper elsewhere if you want to look, but thats probably the reason you still have it over 18 months after posting the ad for it.